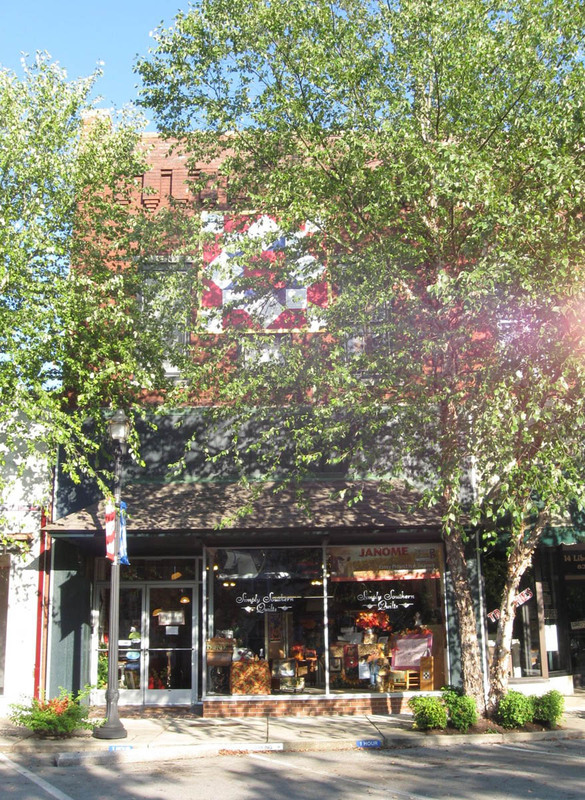 One of the charming shops on Liberty Square in historic downtown Sparta, Tennessee, that is celebrating a 5-year anniversary this month is Simply Southern Quilts and Gifts. 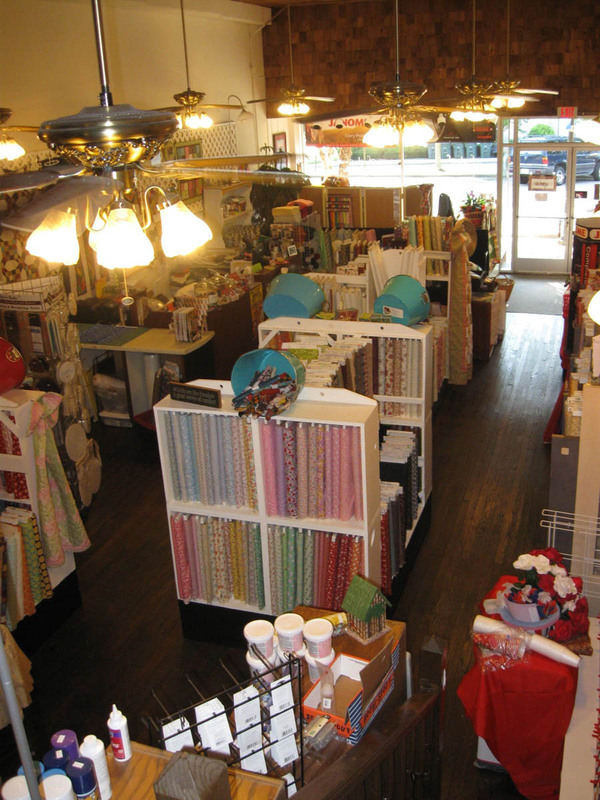 Cheryl Hackett, who grew up creating doll clothes from fabric scraps her mother gave to her, opened this shop with the vision and mission to share her enthusiasm and joy for sewing, needle arts and quiltmaking with others. Simply Southern Quilts offers a wide variety of classes, clubs, block swaps, sit-and-sew sessions and special events that is a true testament to Cheryl's mission, or "ministry," as she refers to it. 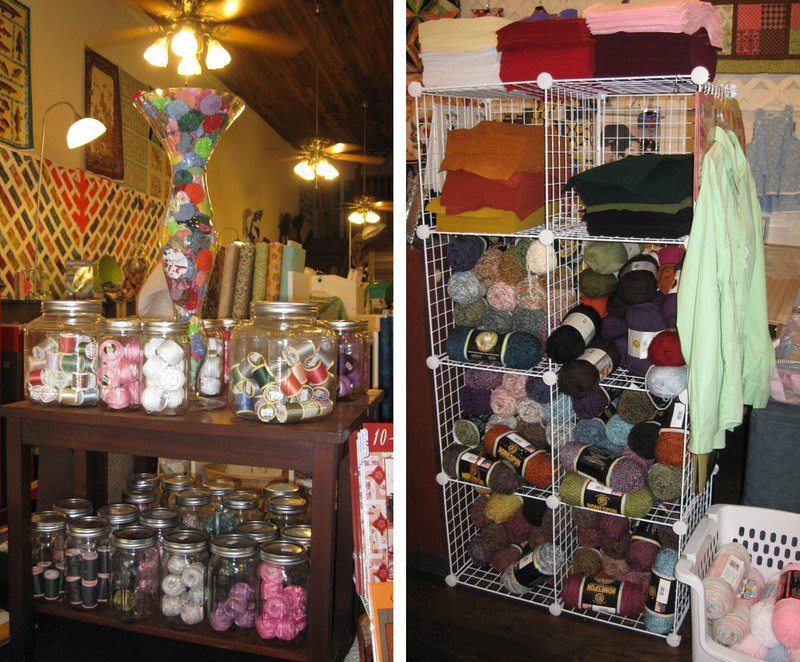 "No prior experience is required to join [one of the shop's many clubs]," says Cheryl, "only the willingness to learn and give something a try." Judging by some of the names of the clubs [The Double Ds, Coffee Break and Finishers Club], you can tell you're in for lots of fun and encouraging camaraderie from club leaders and fellow participants alike. Classic prints and reproduction fabrics. 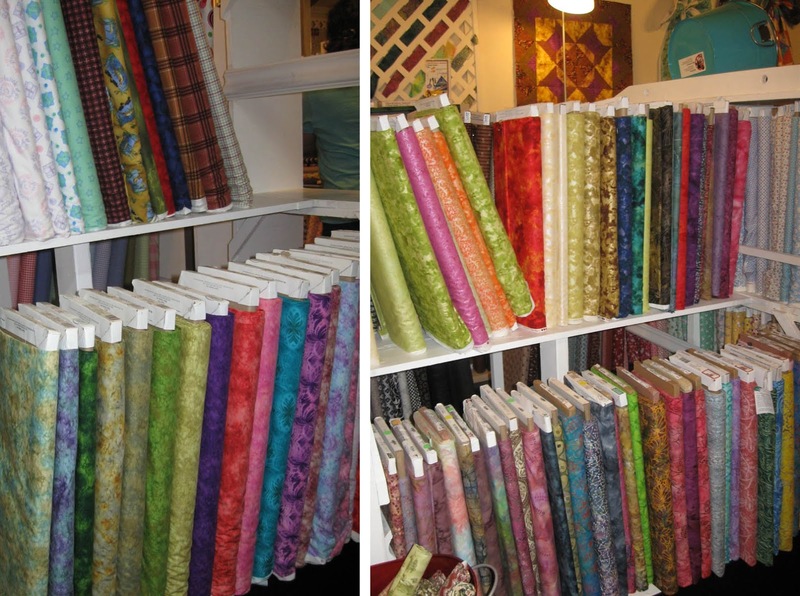 Along with some traditional fabric favorites like civil war, 30s and period reproductions, Cheryl's keen eye for color and print is evident in the fabulous fabric selection of brights, stripes, dots, spirals and other graphic and floral prints available at the shop. A diverse selection of bright, colorful prints, stripes and florals. 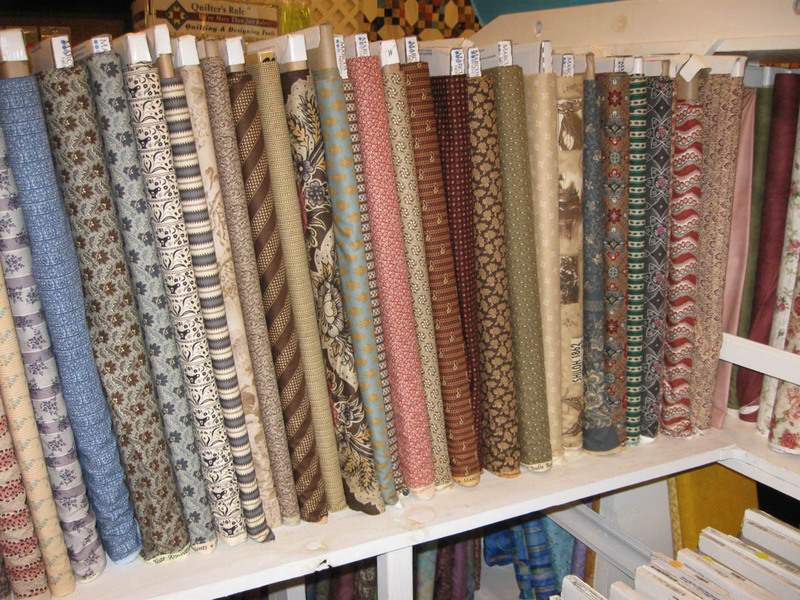 An extensive selection of basics and blenders such as Splash, Fusion Illusion, and Rock Candy (for those that prefer a little metallic bling) are also on the shelves at Simply Southern Quilts. 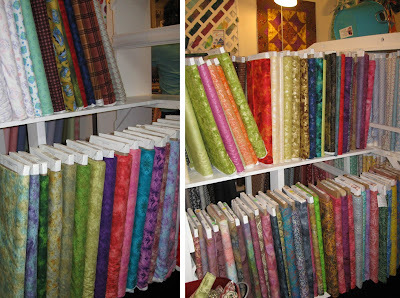 Batiks, Eclipse solids and flannels round out the selection, and you can bet there will be some fun activities based on 2.5" Fabrications strip collections that are also available. 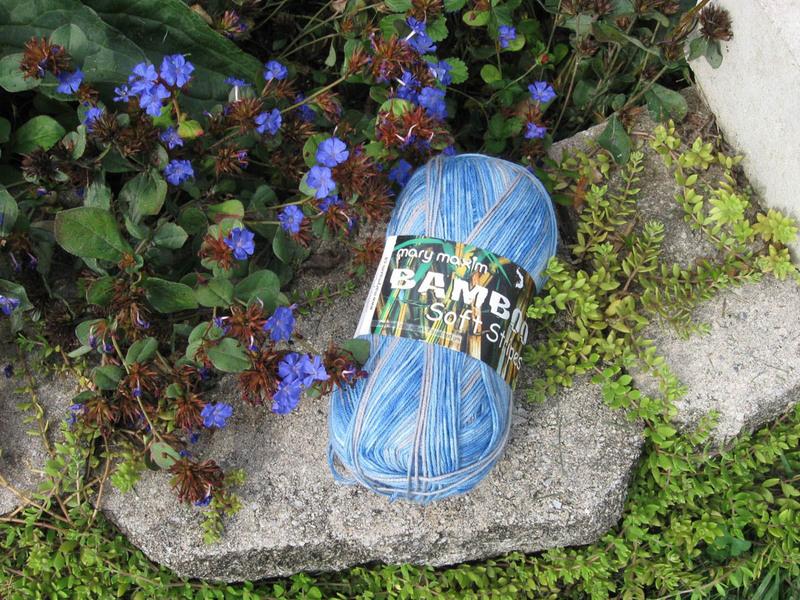 and Rock Candy (right) blenders bring a little bling to your quilts. 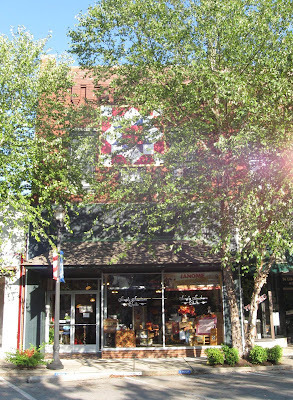 Pieced and appliqué quilts and other needle art pieces adorn the walls and stairways in this 100+ year old, historic 3-story building. 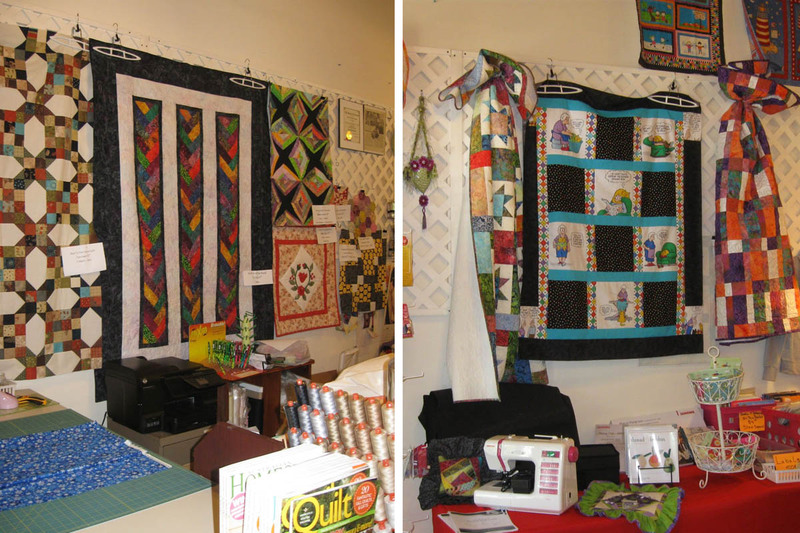 Quilts and quilt tops inspire quilters and visitors. These embellished "artwear" pieces (below) were created and displayed to support breast cancer awareness. Embellished fiber art bras are on display in support of breast cancer awareness. 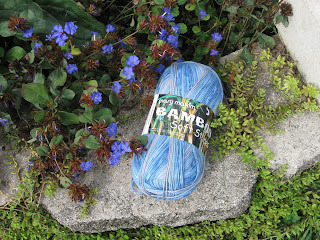 Embroidery threads and yarn for knitting, crochet and other needlework. 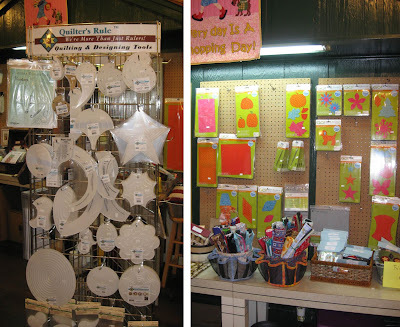 ... including dies for die cutting, and rulers and templates for machine quilting. 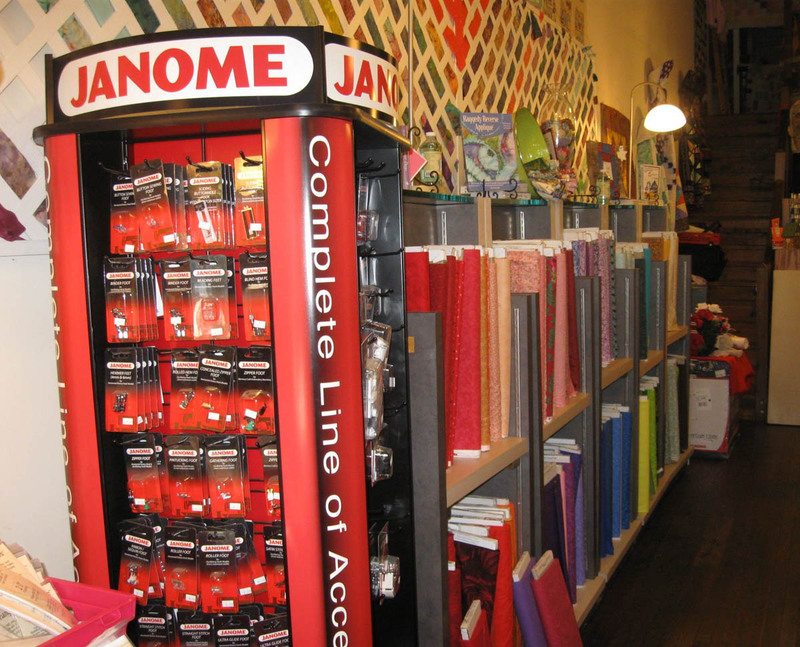 Machine quilting rulers and dies for fabric die cutting. 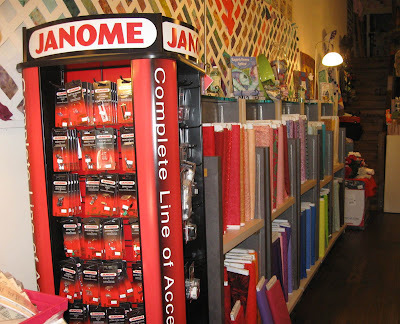 As a Janome sewing machine dealer, machine feet and other Janome sewing machine accessories are also available. 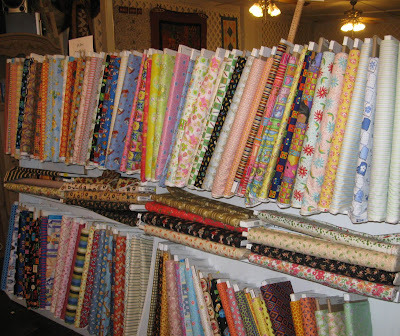 Simply Southern Quilts has been bringing the joy of sewing and quilting to many... one stitch at a time.. for 5 years now. Cheryl and the shop are celebrating this 5-year anniversary—complete with cake, door prizes and special in-store pricing—on Friday, October 19. If you can't make it to the birthday bash, bring a group of quilting friends for a visit any time. If you call ahead, you and your friends will receive a special discount as well as a heaping of Southern down-home hospitality from Cheryl and her staff. Simply Southern Quilts and Gifts, Sparta, TN.